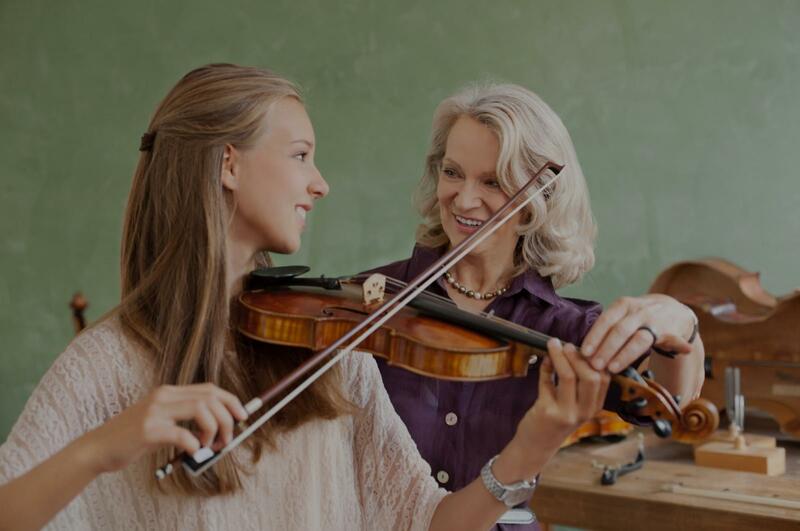 Saratoga, CA Violin Lessons Near Me | Fun Classes. Top Tutors. What's the difference between a violin and a fiddle? Some say it just depends on who is picking up the instrument . . . others might say a violin has strings while a fiddle has "strangs." But if you're looking to play a hoedown, a breakdown, a sweet and heartfelt waltz, or an old-timey reel, then you're looking for some FIDDLE lessons . . . and I am just the person to deliver! I've been a performing bluegrass fiddler since 2003 and have helped many students discover the joys and satisfaction of fiddling. See my profile under "fiddle" for more information. "She is amazing! My son enjoy the class so much! I truly appreciate it." "Very friendly. Will walk you through at the pace you need. Will continue lessons with him and would recommend him." rned and improved a lot. We were lucky to start this journey with Jesse."